Our April mom of the month leads our French Circle Time. 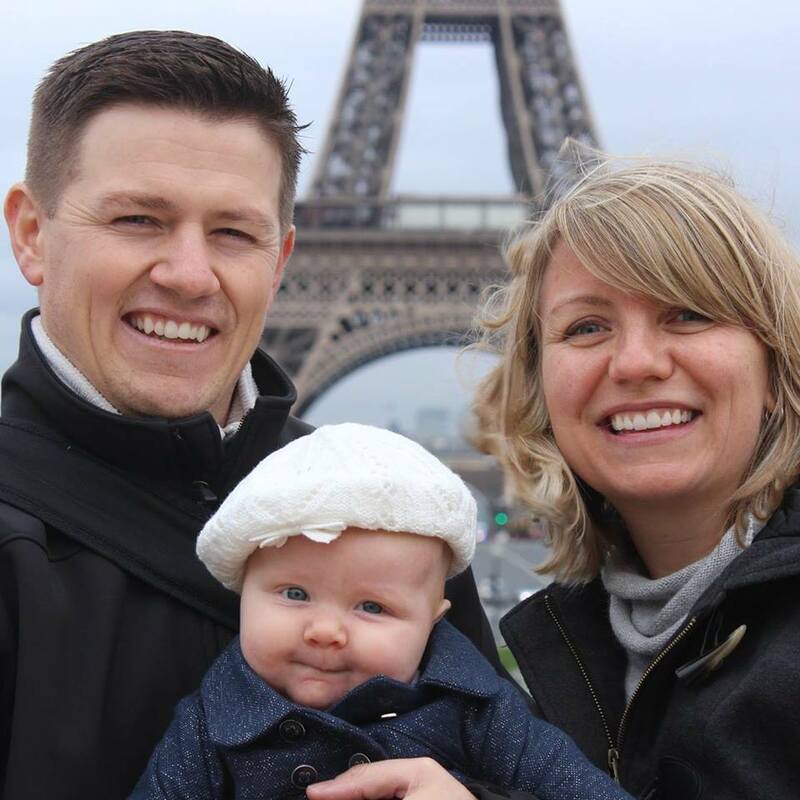 It is a great introduction for our little ones to the French language. Sarah teaches our moms and little ones some great songs to sing to start our kids on the path of bilingualism. 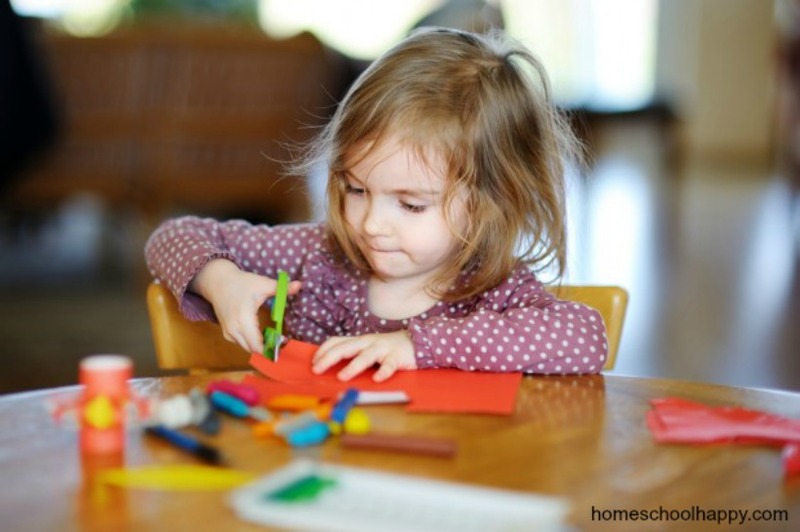 Want to help your child transition into Kindergarten as smoothly as possible but not sure how? Here are some tips from our local ECE Student to help give your child the tools they need to start the first day off right! 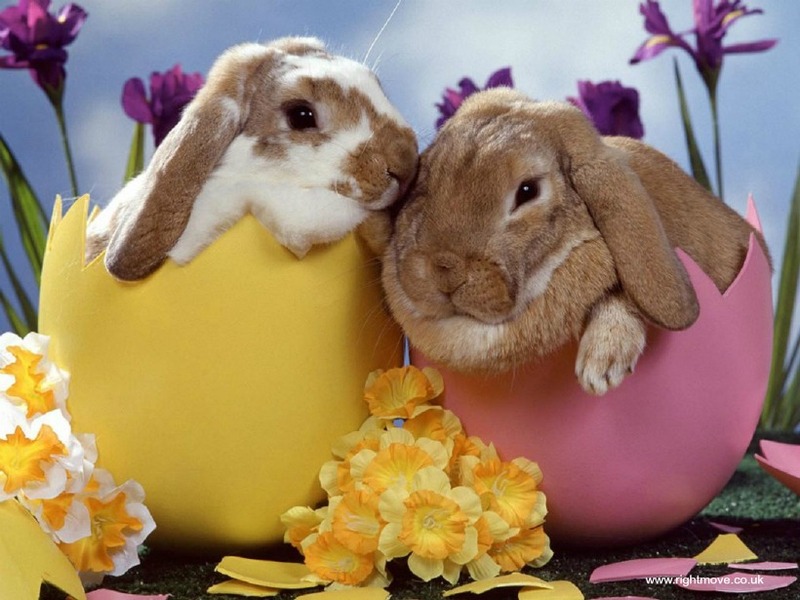 Easter bunny, eggs and carrots – perfect to celebrate Easter with these craft ideas and activities. 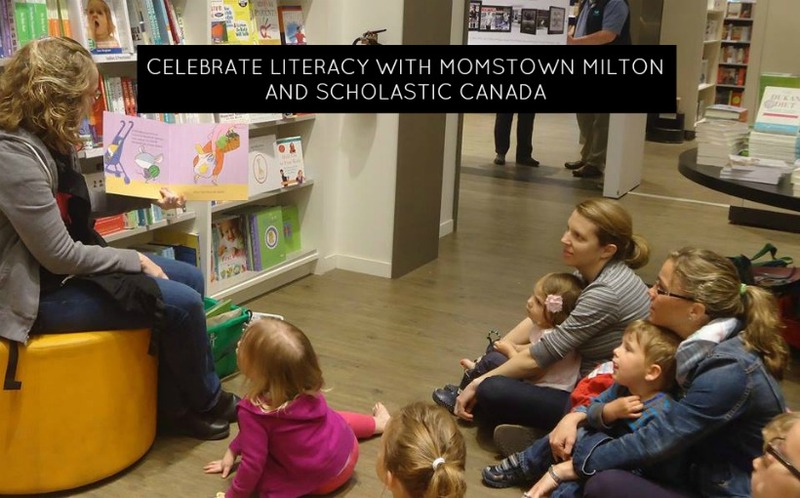 Children will be learning about sharing at our momstown Milton Scholastic Literacy Programs this month. Sharing can be a tough concept for kids to learn especially at a young age. Pig the Pug helps teach children this important lesson in a lighthearted and funny story about a dog who’s having a difficult time sharing himself. Getting kids to eat fish isn’t always easy. 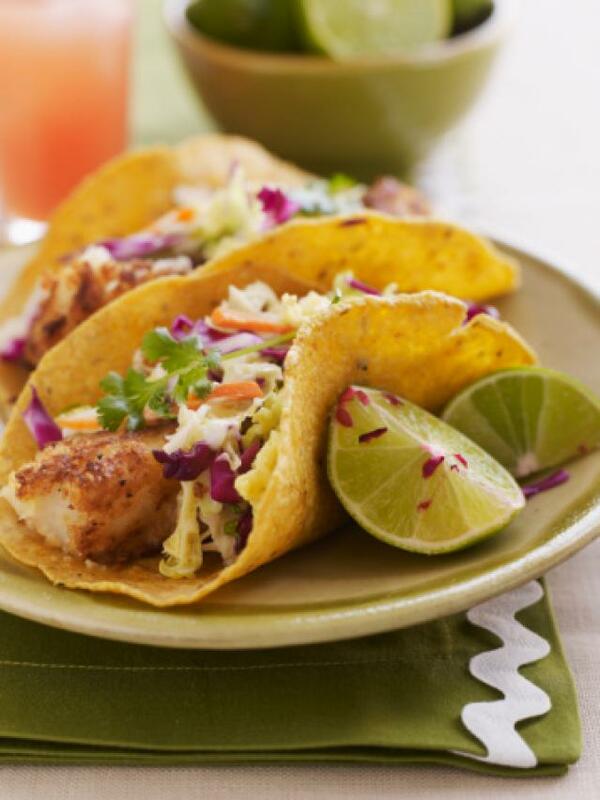 Here is a fun and easy recipe kids will enjoy and forget that they are eating healthy! 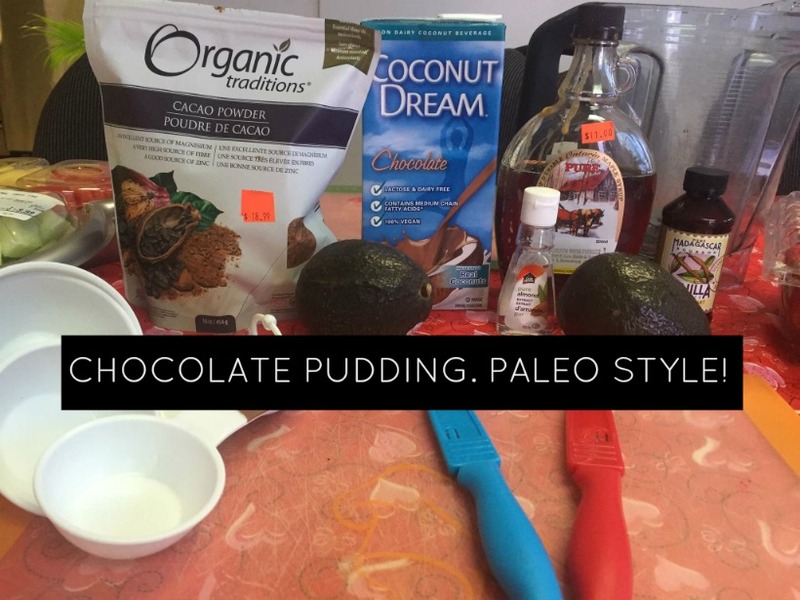 Our momstown Milton Junior Chefs celebrated Valentine’s weekend with a delicious chocolaty treat that is healthy too! On January 27, we celebrated Literacy Day. At momstown Milton we understand the need to have literacy in our lives every day. Looking for a good way to burn all the energy your little ones have on these cold winter days? 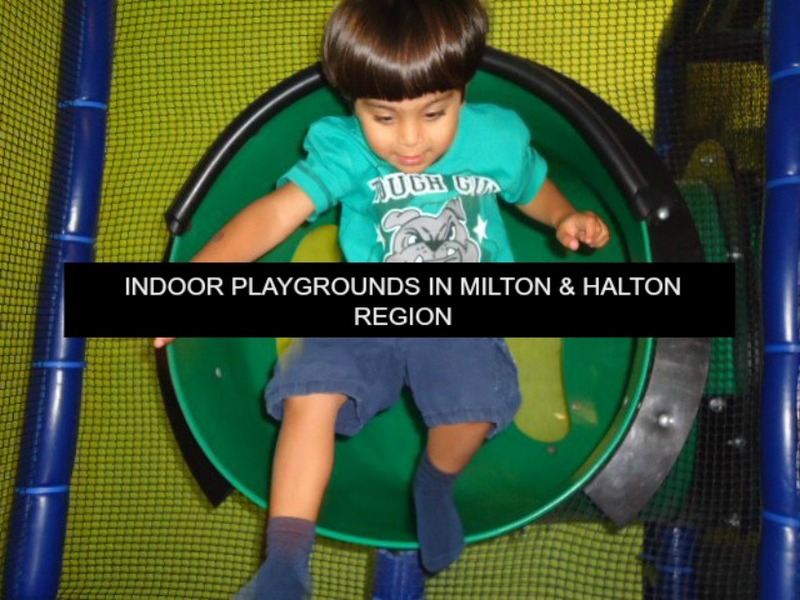 Check out these great indoor playlands in Milton and Halton Region. What is better than a Pyjama Day at home? 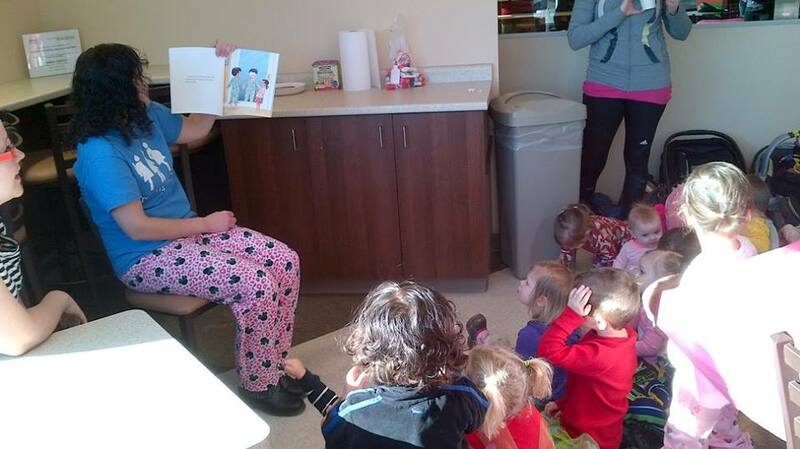 Coming out to our momstown Milton literacy programs and reading about one! This month our theme is all about Snowmen and Mittens. 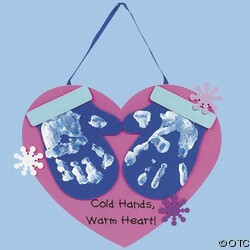 Here is a fun craft that will warm your heart on these cold winter days!